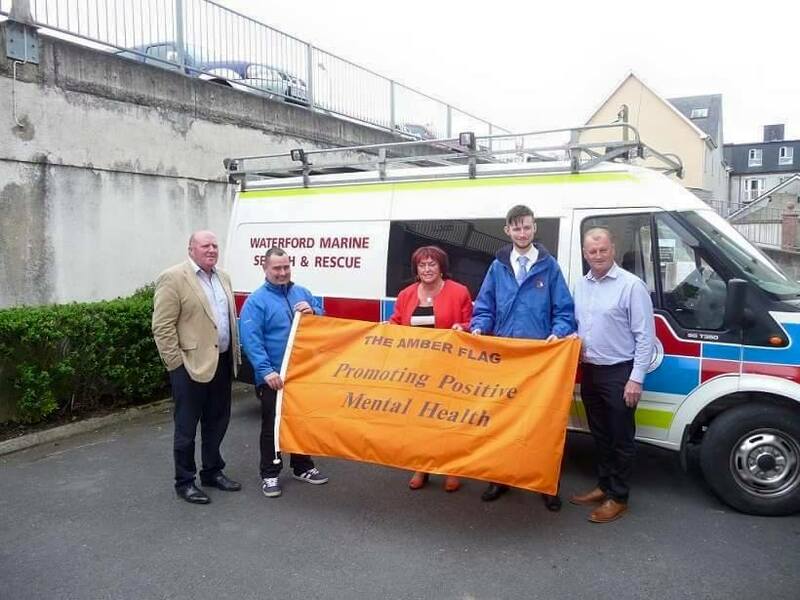 Crews from WMSAR are gearing up for our Suicide Prevention Patrols of the Quays in Waterford City.There is help and there is support out there. Enda O Doherty what a inspirational Man. “4 miles to go and the pain was everywhere except in the smiling faces around me. Legs, shoulders burning so close to home yet so far”. Pictured is Enda O’ Doherty the man with the washing machine. 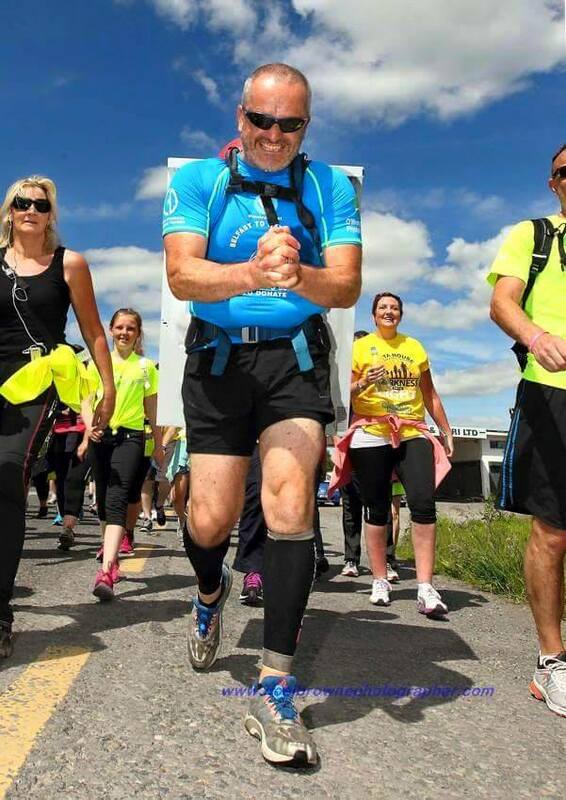 Enda seen here in severe pain after walking from Belfast to Waterford to raise much needed funds for a Pieta House in Waterford City to service the South East of Ireland. Enda shared the load with his team on his journey and a weight was lifted off his shoulders. This shows that just by having good friends and family around you and willing to admit needing help and support you can walk many miles. One step at a time.Check out Pieta Challenge Belfast to Waterford Walk to donate €4.00 and please give the page a like and a share.